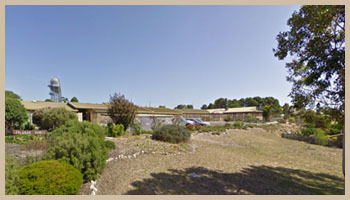 Jallarah Homes Incorporated provides excellent residential aged care, respite and independent living for elderly members of the Meningie community and wider Coorong District Council area. 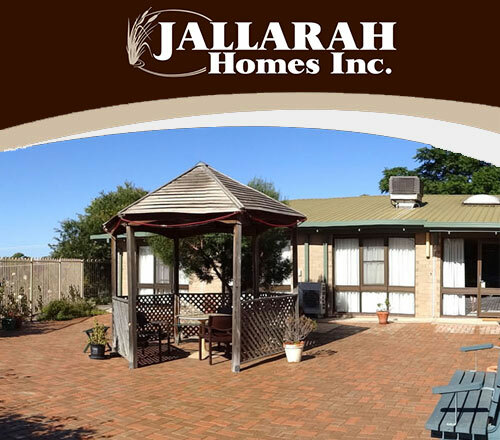 Jallarah Homes Incorporated is an Independent Not for Profit Organisation owned by the Meningie Community and established in 1981 and has been serving the district since. 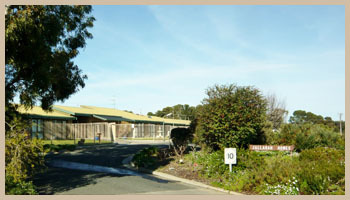 Jallarah Homes Incorporated is located in the township of Meningie 90 minutes South East of Adelaide. Jallarah Homes sits on a hill overlooking the township and has panoramic views of Lake Albert. It is a modern purpose built facility that has been designed to be attractive and functional, while keeping a home like feel. Our locally sourced professional team are experienced and qualified staff who are committed to providing a safe and caring environment to the elderly and disabled. We believe in our Objectives and Mission Statement. 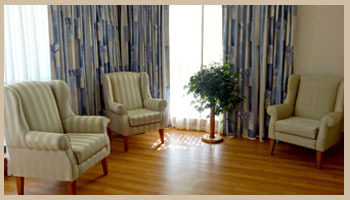 Care Recipients are encouraged to maintain their independence; however help is readily available from the trained and caring staff. We thank our Care Recipients for choosing Jallarah Homes Incorporated to become their home and welcome new Care Recipients.